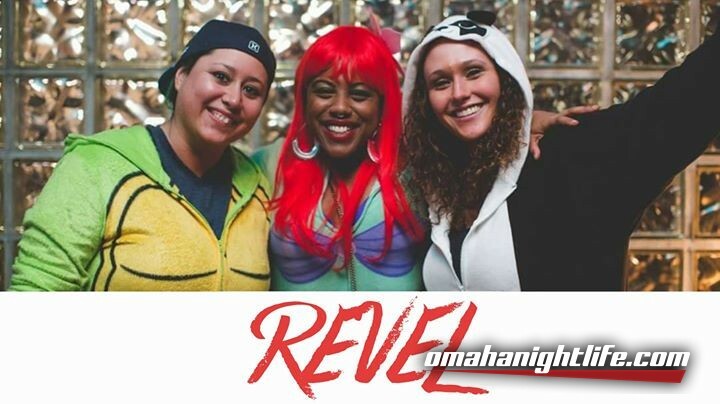 REVEL is Omaha's only monthly event catered to ladies who LOVE ladies. We celebrate ALL QUEER FEMMES!!! 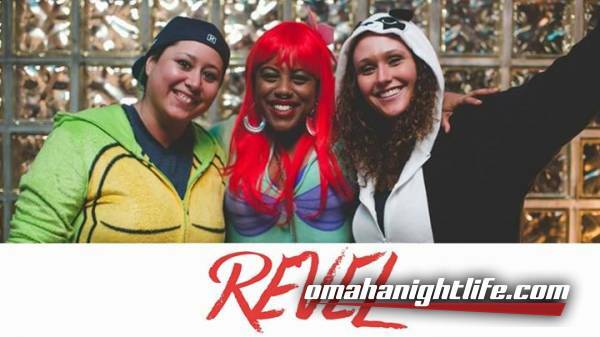 Our efforts work to create SAFE(r) SPACES for our community to network, socialize, party and LIVE.